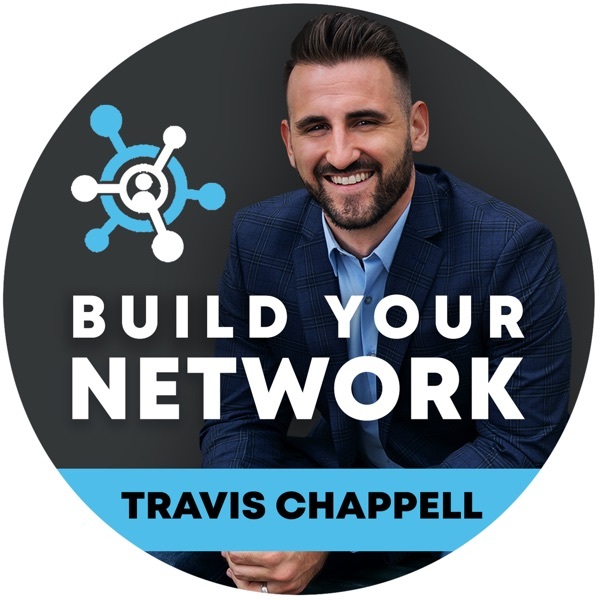 Build Your Network | Listen Free on Castbox. If you believe that who you know is more important than what you know and that purposeful and persistent networking is crucial to accomplishing your goals in any area of life, then this is the podcast for you. Three days a week, we will be having a conversation with top leaders like John C Maxwell, Amy Porterfield, Molly Bloom, Jack Canfield, Grant Cardone, Jordan Harbinger, Aubrey Marcus, Tom Bilyeu, and many others. We will hear stories from them on how certain connections with people in their lives led to accomplishing specific goals; we’ll get the best tips and tricks on how to network effectively, gather their thoughts on the importance of networking, and much more! Each episode is geared toward you, the aspiring professional, and helps you to uncover the secrets of networking in order to push you to the next level of success in your life. Consider this the ultimate guide to growing your inner circle, increasing your influence, and assisting others.